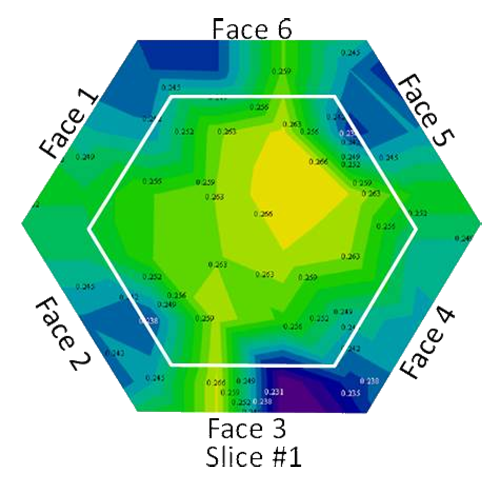 MicroXact in cooperation with Westinghouse Electric Company and Radiation Effect Consulting is developing a radiation-induced void swelling surveillance methods and tools to be used in inspection of nuclear reactor components. 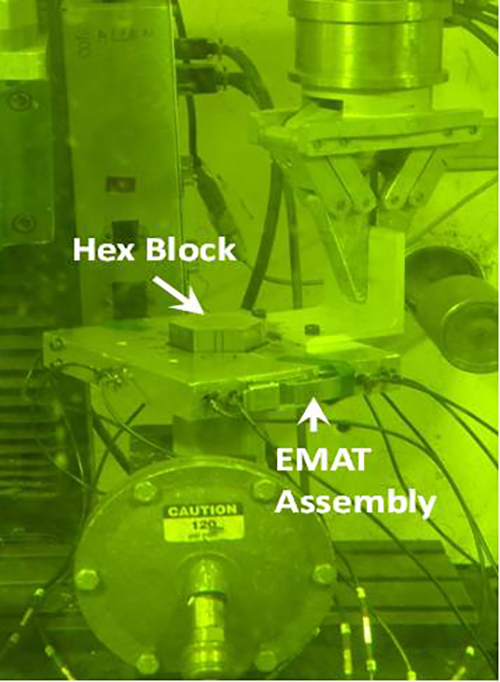 A combination of radiation and elevated temperature-resistant ultrasonic transducers with ultrasonic tomography permits fast, accurate, high spatial resolution non-destructive examination of the health state of nuclear reactor components. To date, the utility of UT tomography for NDE on heavily irradiated and thick 304 stainless steel reactor components are clearly demonstrated and validated against results on adjacent specimens subjected to destructive examination. The developed technique is significantly faster and cheaper than other techniques often used to measure radiation-induced void swelling.